Christopher Duggan is licensed to practice law in both North Carolina and New York. He graduated from Vermont Law School in 2000 where he received his Juris Doctorate as well as a Masters of Studies in Environmental Law. Since graduation, he has represented defendants in a wide variety of general civil matters as well as environmental matters. These clients have ranged from individuals through to large businesses. 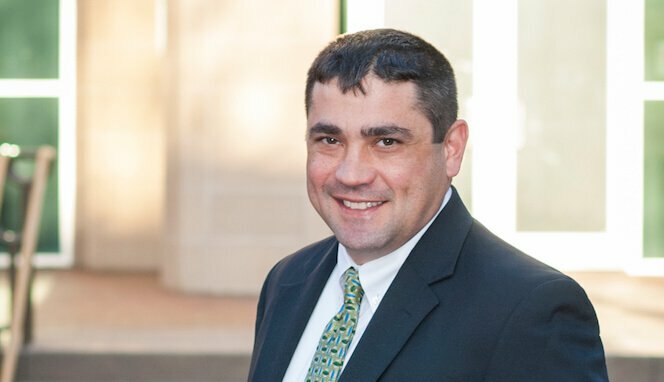 Chris’s vast experience includes litigation in both state and federal courts as well as appellate practice. This provides his clients with the valuable opportunity to have the same attorney handle their matter from its inception right through the prosecution or defense of an appeal. Chris’s depth of knowledge in these matters by the time they reach appeal courts creates a significant advantage. You have to trust me when you come to me for help. The only way I can best represent you is when I have complete disclosure. I can deal and resolve the things I know but cannot resolve the things I don’t know. Chris is grateful for his small firm structure, which enables him to interact directly with clients and to develop close personal relationships. He prides himself on the personal attention he pays to each client and their case and invests the time needed to make sure the job is done right.